Backpacking Gear, Checklist, & Adventures You Need to Know. Best Backpacking Trips and Trails for Beginners, Intermediate and Advanced Backpackers. Go on your next backpacking trip knowing this guide will help bring you to the best places in America. *Bookmark and share this backpacking guide. 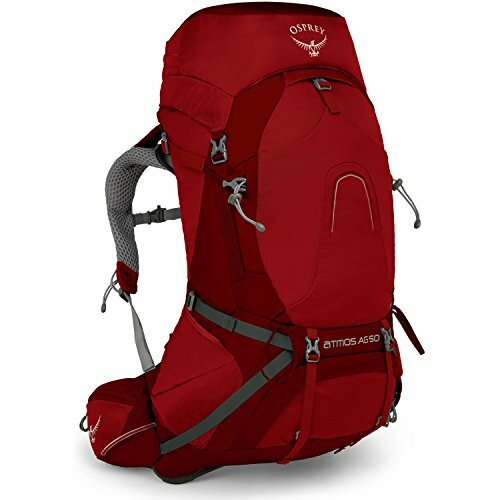 Searching for backpacking resources and information on backpacking gear, products, and trails to take on your next adventure? The best American national parks to go visit. 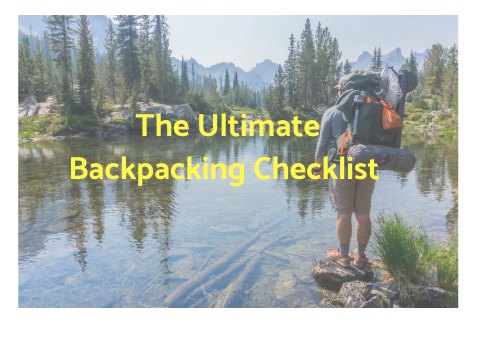 Download the ultimate backpacking guide and checklist.